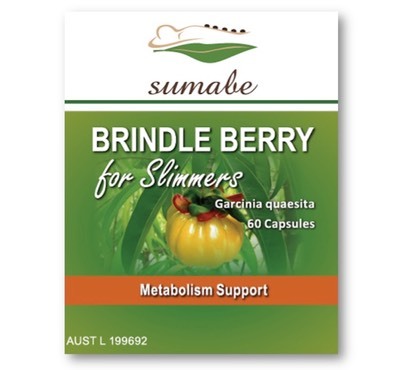 Sumabe ® Brindle Berry for Slimmers is specifically formulated to support the metabolism of carbohydrates, fats and protein. Sumabe® Brindle Berry for Slimmers may assist in the maintenance of normal healthy blood sugar balance and glycaemic controls in healthy individuals. Sumabe® Brindle Berry for Slimmers contains nutrients that play important roles in the proper functioning of the immune system, supports healthy brain function and aid in the maintenance of general wellbeing.